I found this site very recently and reading it has brought back so many memories. There are so many names I recall from the time I lived in the area! I grew up in Midland Road, where we lived from 1963 until 1971. 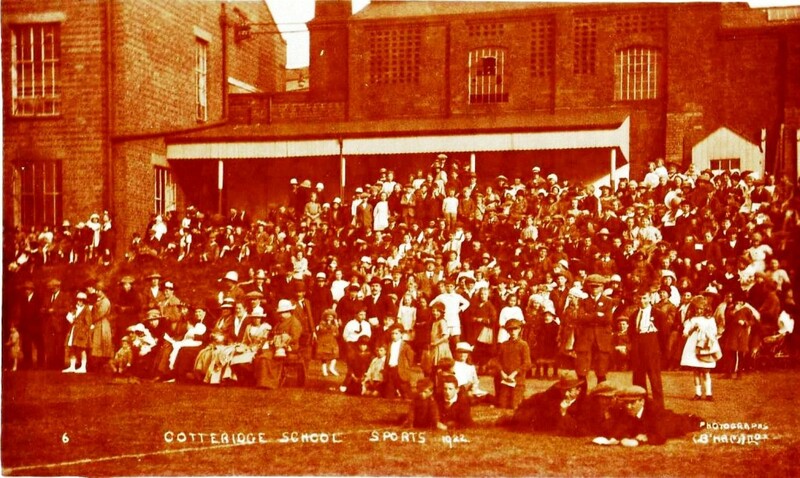 I went to Cotteridge school and then to Kings Norton Grammar. 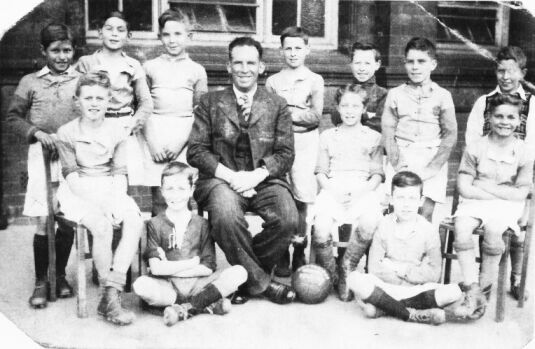 My Dad Archie set up a football team based in the park, that went on to become quite a successful set up, Cotteridge Park Rangers. 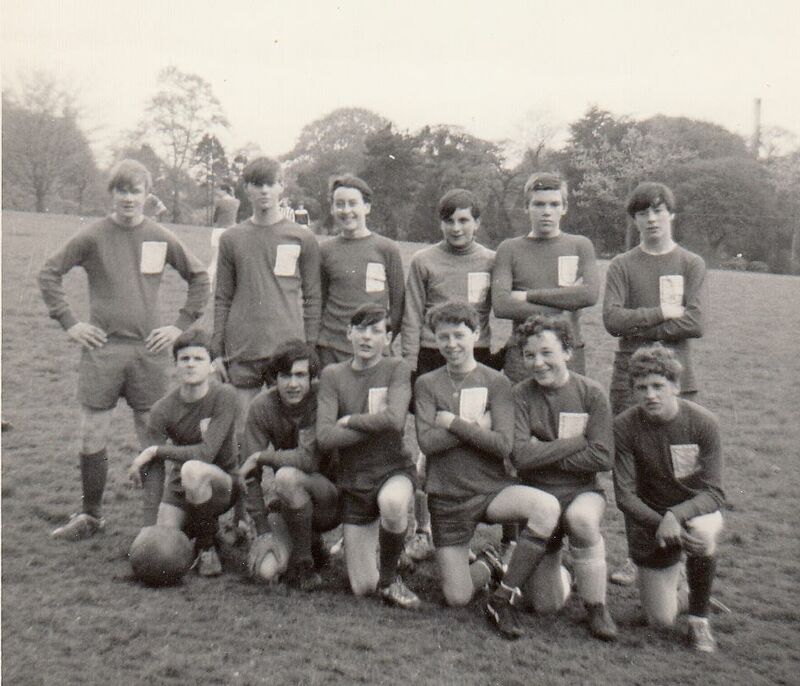 It started as a way of occupying youngsters and initially lads of my age ended up with a local football team. This included names like: David Harris, the Cotton twins, Ray Priest, Alan Waterhouse to name but a few. It then grew and an adult team was formed, no longer based in the park but retaining the name. 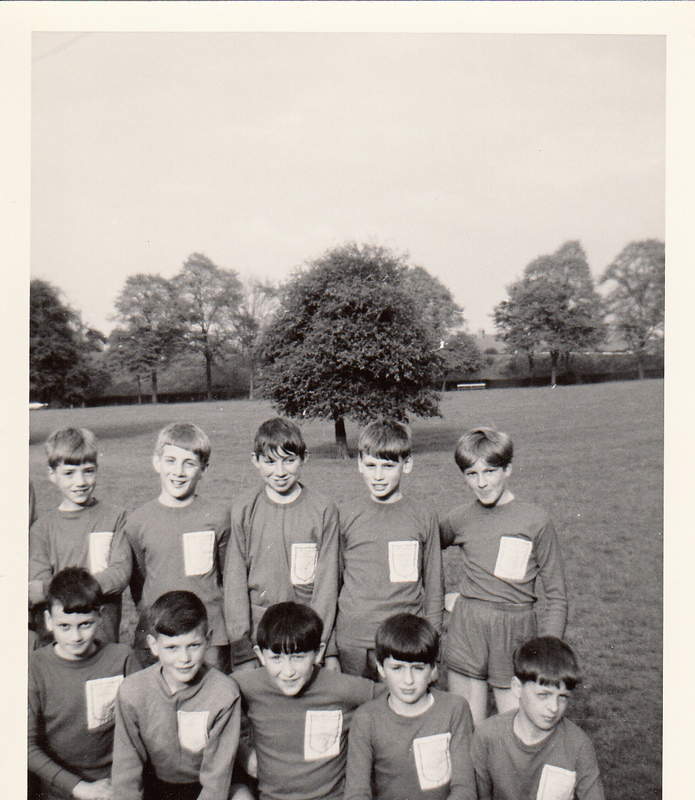 They played in the Kings Norton League and won several titles during the late 60s early 70s. We moved away in 1971 to live in the west country. I have visited the area on several occasions and had a trip down memory lane. I also have a number of photos stored that I intend to scan and get to the site, most of these relate to the football but I would be fascinated to hear if there are still people around who recall those days. Update: Spent a long time thinking about these pics and huge apologies to those I have failed to recall but as best I can remember the names are shown below. I would be fascinated to see if anyone could fill in the gaps and would love to hear from anyone that either played or could remember those days. 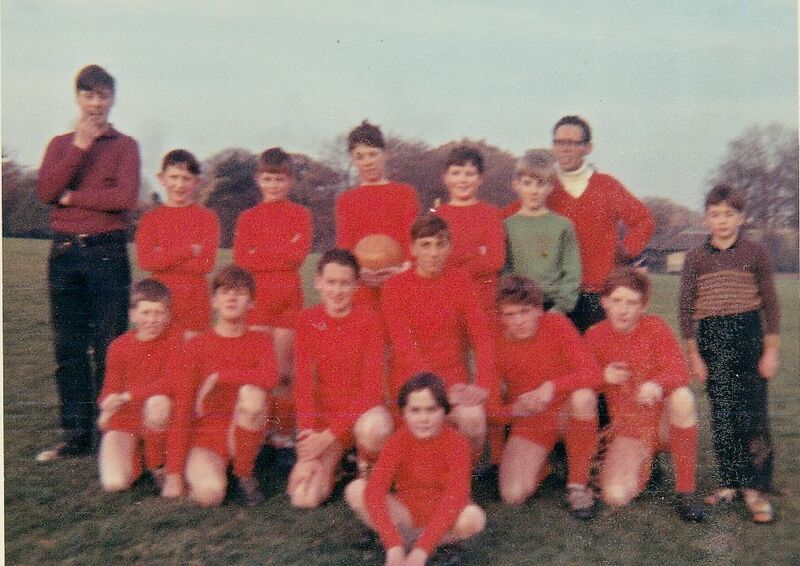 Photo 1: (standing L to R) Rob Price, David Harris, Ian Fergus, Paul Toombs (holding ball), unknown, Roger Owen, Archie Fergus (Manager), unknown. 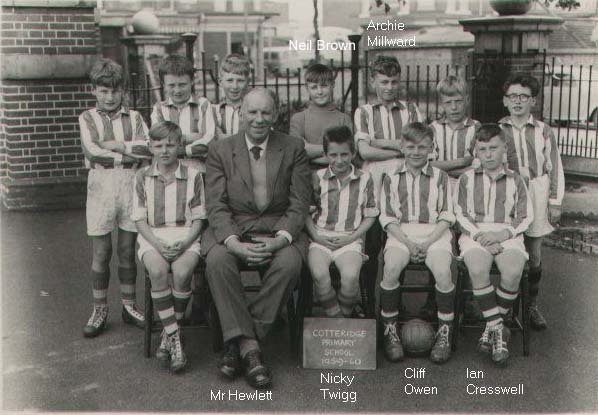 Photo 2: (Back L to R): one of the Cotton twins, Roger Owen, unknown, Mick Corke, David Garner. Photo 3 (Standing L to R): unknown, Rob Garner, unknown, unknown, unknown, Rob Price. (Kneeling L to R): Ray Priest, unknown, unknown, Paul Toombs, unknown, Neil Derrington. He wonders if anyone can point him in the right direction to find out any history of this football club. Contact us or leave a comment if so.